Machines have become much smarter in the last decade or so. Yet, every attempt to build one that can do simple things like load a washing machine or carry groceries encounters the same basic, physical problem: the stronger a robot gets, the heavier and more dangerous it becomes. 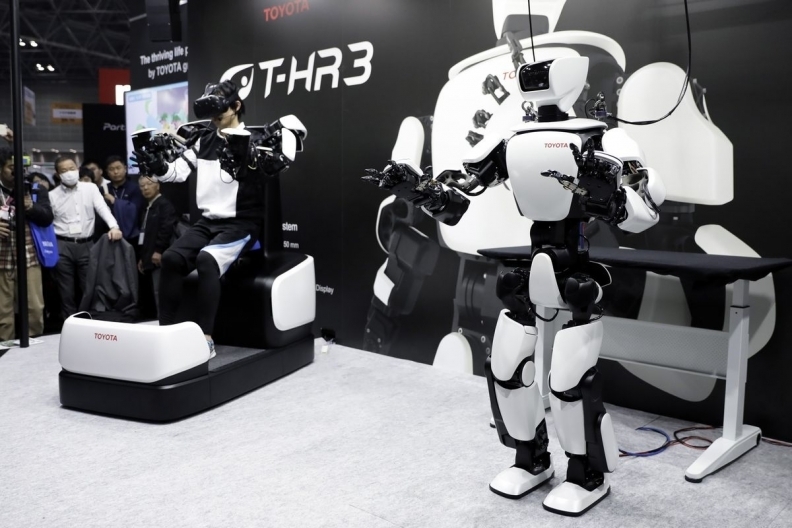 What Toyota has going for it are $29 billion (all figures USD) in cash reserves, a new artificial intelligence research centre and a well-respected inventor, Gill Pratt, heading its effort.